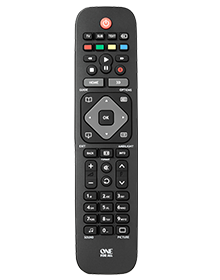 The OneForAll URC7110 Essence Universal TV Remote Control is the ideal digital TV replacement remote. It operates your TV, LCD or Plasma screen. 30 Seconds To Set Up Your Remote Just 3 steps to set-up your device. 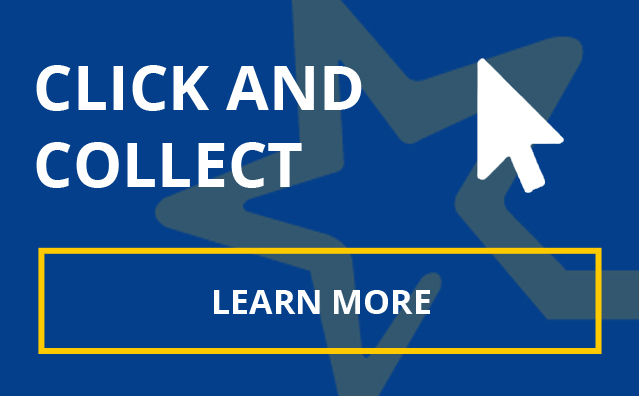 Set-up your brand in under 30 seconds: Press the Magic button Select the device you wish to set up Press a digit key to setup your respective brand. 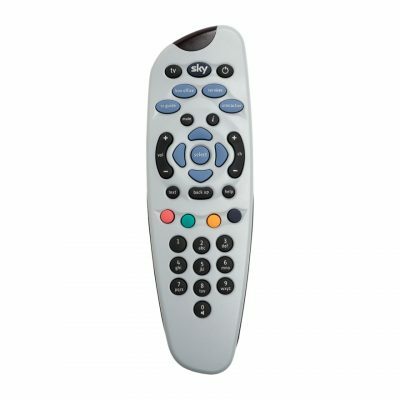 This top Sky remote is the perfect replacement or spare for your standard Sky box and TV. 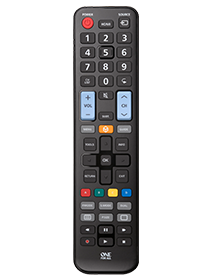 Replacement remote for all Samsung TVs Guaranteed to work 100% of all Samsung TV models. There is no setup required for most Samsung televisions – simply insert the batteries and start using it. Glowing Volume and Channel keys provide easy control in the dark. Full learning feature – add any function from any other remote control. A soft anti-slip grip and raised digit 5 key provide easy and comfortable control. Keys include all common Samsung functions like: Menu, Guide, HDMI and Smart Hub. 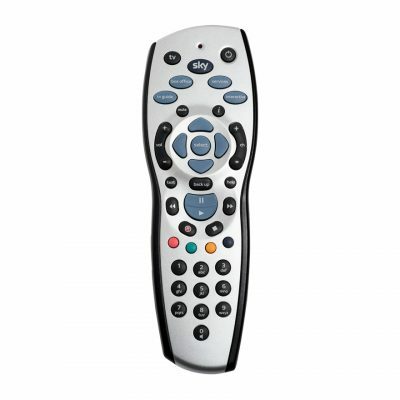 This is the only true Samsung Replacement remote. 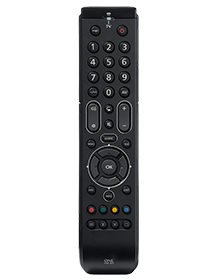 Replacement remote for all LG TVs Guaranteed to work 100% of all LG TV models. There is no setup required for most LG televisions – simply insert the batteries and start using it. 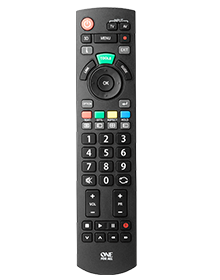 This replacement remote control has a full learning feature – add any function from any other remote control. 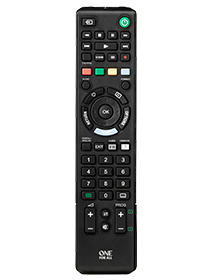 The only true LG replacement remote includes all common LG functions like: Menu, Guide, Energy Saving, Netcast, AD, 3D and Source. Now you can also use your Sky+ Remote to control all the new features we’ve added over the years, like Series Link so you never miss the next episode of your favourite new series, Sky Store where you can buy or rent the latest movies, Sky Box Sets (depending on your Sky TV bundle) for back-to-back episodes from some of the best series around, and loads more. 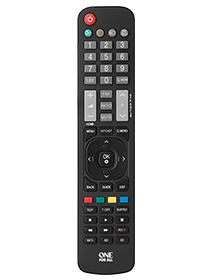 Sleek and stylish in black and grey, with buttons to guide you through everything available on your Sky+ homepage, and numbered buttons so you can key in your favourite channel instantly, this is the ultimate accessory for your Sky+ box. 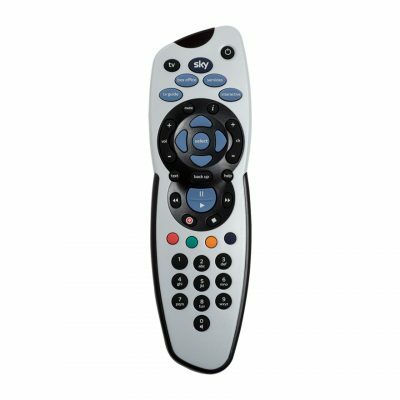 If you’re a Sky+HD box and TV customer, this popular Sky remote control will put stunning high definition back at your fingertips. Our Sky+HD box gets you closer to award-winning dramas, comedy series, documentaries and more in stunning high definition, and our Sky+HD remote helps you access it all at the touch of a button. Plus it comes with two alkaline batteries so you can start watching award-winning dramas, comedy series, documentaries and more right away.